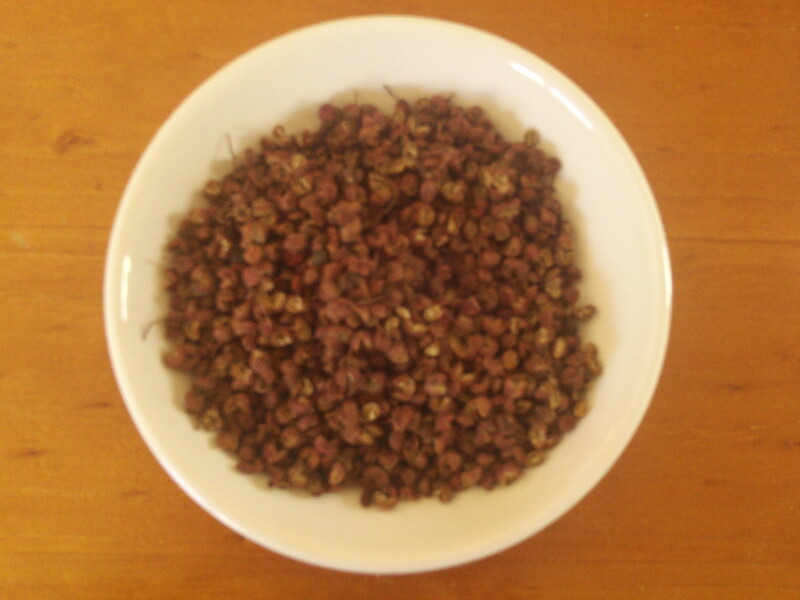 Fagara (Szechuan Pepper), originated in China, where in ancient times it flavoured foods and wines offered to the gods. The Chinese brew it in teas and also gave it as gifts to friends. Today it is a popular spice in the south of China, Japan, and North India especially to flavour meat dishes. Szechuan Pepper is an essential ingrediant in the chinese 5 spice blend. It pairs well with Citrus, soy sauce, plum sauce and black bean paste. Therapeutic use: Chinese use Sizuan Pepper as a traditional cure for dysentery. It is available in 50g, 100g, 500g, 1kg.